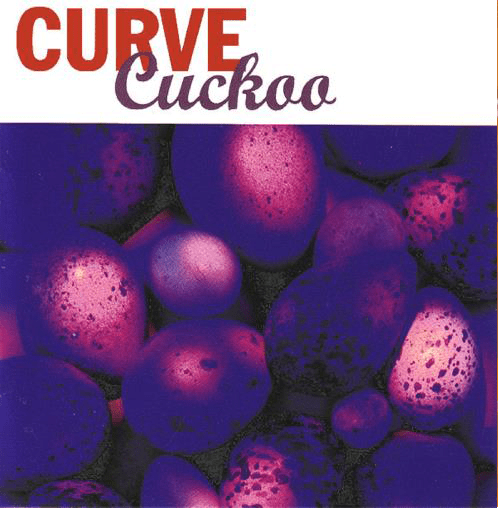 Cuckoo takes the listener from the established hallmarks and runs with them - over the horizon - to many new and rich areas of pop melodrama. Delicate and gorgeous moments sit easily with their simultaneously cool and incendiary sound. A more personal album, it is nonetheless metallic, unforgiving, LOUD, clear. Now the album is once again available on vinyl and includes brand new sleevenotes by Andrew Collins. The 180gsm vinyl includes an MP3 download.